A few months ago, we shared with you the curious image of Hannah by Simon Hawkesley (below, left), a recreation of Irving Penn’s 1951 “Woman in Palace” shot of Lisa Fonssagrives (below, right). Hawkesley contacted us afterward and informed us that Hannah is his daughter. A lovely image began to emerge in our minds. You know how the brain works – an intriguing detail here, another there, and the imagination takes flight. Morocco is, of course, one of the more mysterious lands on this earth. A stunning blond. An English photographer father with a penchant for vintage fashion photography. A fabulous home in Marrakech. We began to thoroughly envy Hannah. Hawkesley also sent images from his most recent photoshoot of Hannah, this time accompanied by her brother, Sam (below, left). We began to thoroughly envy Sam. A recreation of Patrick Litchfield’s 1969 shot of Paul and Talitha Getty (above, right). 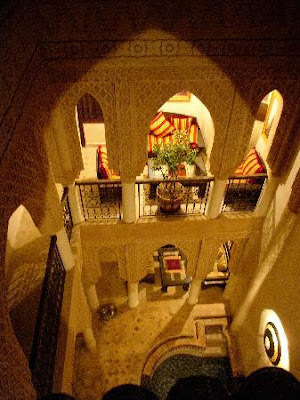 Lucky for us, these photos were shot in Riad Laksiba, offering five bedrooms. A sensational Moroccan photoshoot is just a plane ride away. With so many foreigners plucking up real estate in Marrakech, and each with their own alluring eccentricities, a speculative riad property is all about location, location, location. (And perhaps search engine optimization.) Such was the dialogue in Hawkesley’s mind when looking for property. 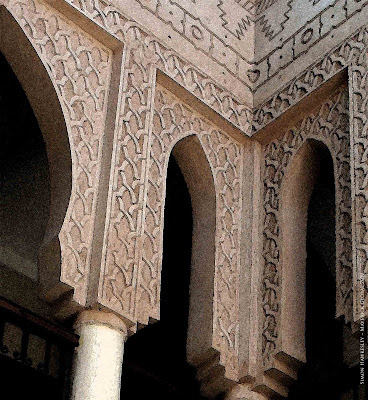 “It dawned on me that I always chose hotels in the Kasbah district of the Medina, to set up Base Camp, whilst exploring…. The answer, for ‘Where to Buy’?, had been staring me in the face from outset…. The Imperial Kasbah. 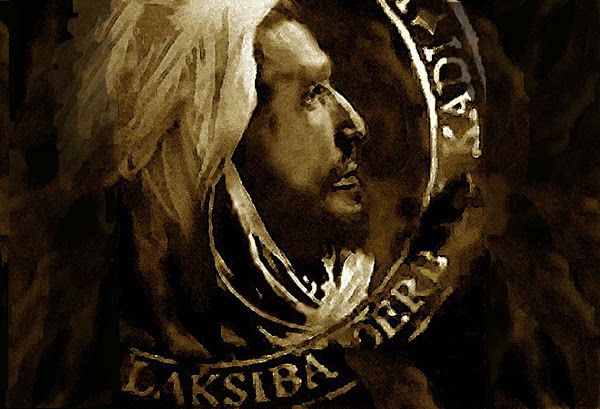 First Citadel of the Sultans of Morocco!” he divulges in Laksiba’s story on the riad’s blog. After much deliberation and testing, Hawkesley determined the most convenient location: the Bab Ksiba, an entrance to the Medina with which everyone in Marrakech is familiar. Choosing the road before the riad might seem counter-intuitive. But after reading Hawkesley’s story – which, by the way, you really ought to read for yourself (it’s in several parts) – we are reminded of the act of giving in to fate. Bygone age begins to sum up our impression of this riad. But we get the sense that one must see it with their own eyes. For it’s all in the details.